This entry was posted on December 10, 2014 by mitchellez. It was filed under games, life, Love, marriage, NaPoWriMo, Poem, video games, world and was tagged with Blogs, companion, games, life, love, marriage, poem, sad. 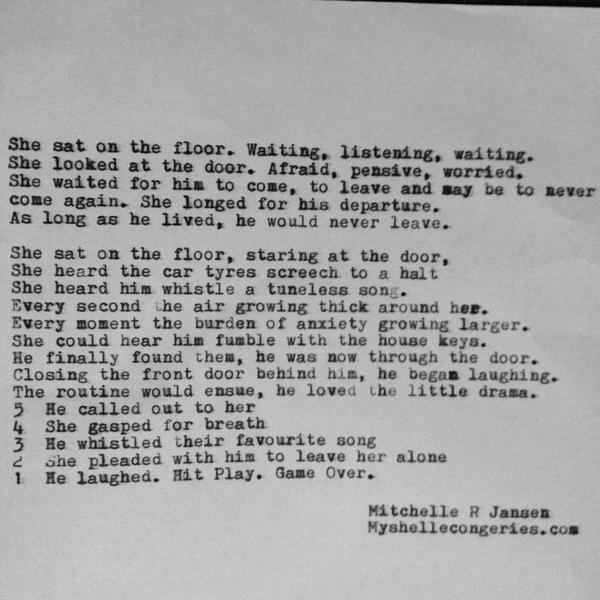 Ocpowrimo, typewriter, video games.